When someone comes into our IOP, they may be in such a “low place” that they’re not even sure what they want. They just know there’s a problem, there are symptoms, and they need help NOW. That’s ok. There’s no expectation for you to have anything figured out when you start IOP. These stated goals are what we use to begin your treatment roadmap. Developing an IOP treatment plan is simply getting to the core of what you want. Once you establish where you want to see yourself, then you’ll have the opportunity to work with the therapist to decide what steps will get you there. What are your stated goals? What small steps need to be taken? What interventions need to be implemented? 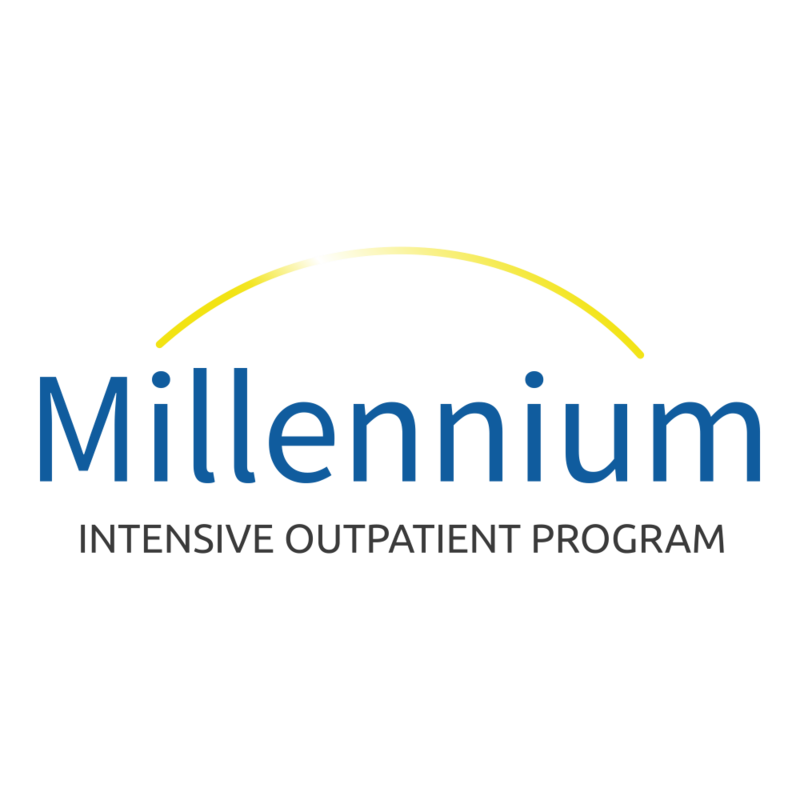 Developing your treatment plan at the start of IOP admission is just the beginning. The therapist and care coordinator will review your progress at least every 2 weeks. This will help determine how quickly you are hitting key milestones toward reaching your objectives. Although, remember that the path to self-improvement is not a straight line. It tends to be jagged — you’re going to have good days and bad ones. Sometimes it will get worse before it gets better. What’s important is that you keep going, put in the effort, and let our team help you along the way. Reach out to us today and give yourself a chance to set the stage for a brighter future.